EXPANSION JOINT FILLER BOARDS Wood Fiber Soft Boards Impregnated with Bitumen Complies with ASTM 1751-04: This process gives the boards a high water resistance, high compression strengths and an extraordinary long durability. 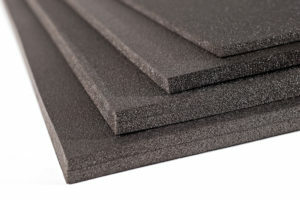 POLYETHYLENE JOINT FILLER BOARDS Complies with ASTM 1751 & 1752: Used in all type of concrete works, Base slabs, deck slabs, subway structures, water retaining structures designed to store potable water. 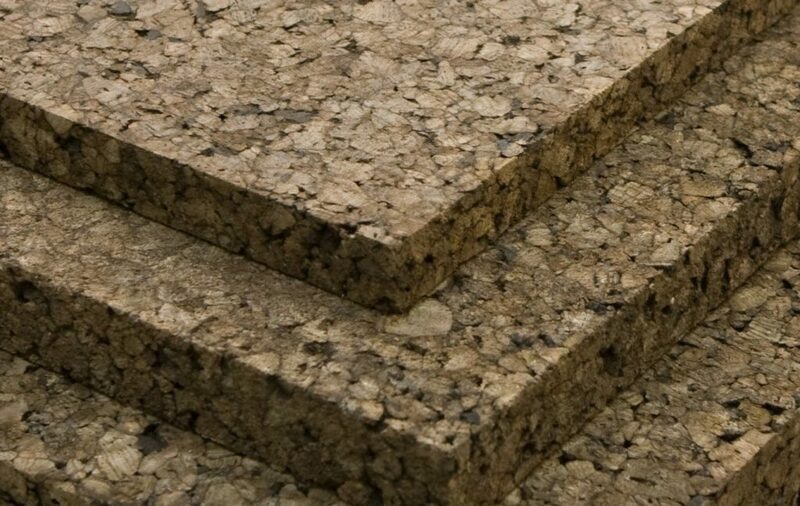 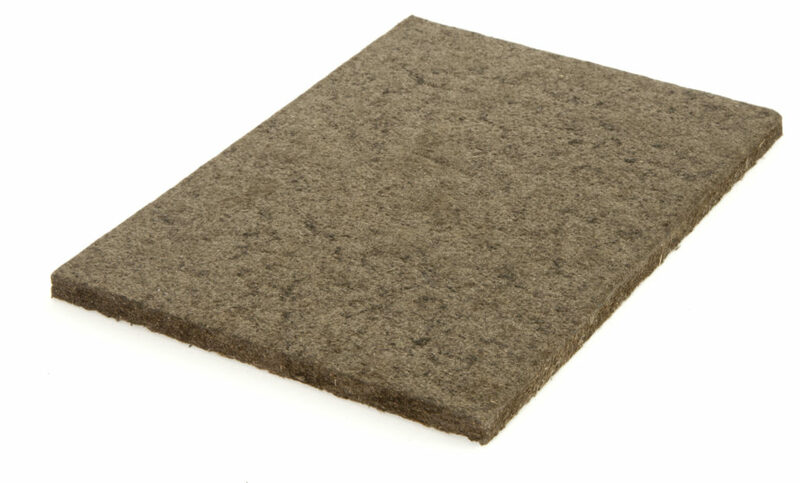 EXPANDED INSULATION CORK BOARDS Solution with high performance in thermal, acoustic and anti-vibration insulation, especially suitable for use in external, internal and cavity walls; slabs; flat and pitched roofs and radiant floor.